HERO INITIATIVE, the charity that helps comic book creators in medical and financial need, is celebrating the 75th anniversary of Wonder Woman in a HUGE way! 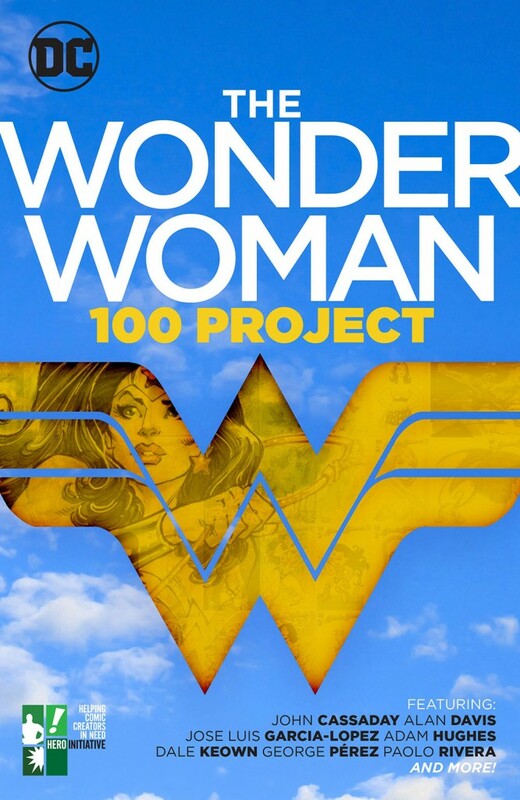 With DC Entertainment's help, HERO INITIATIVE got 100 top artists to each draw an original Wonder Woman cover. 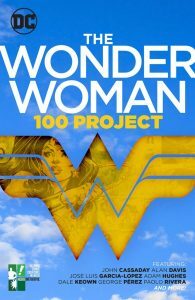 The result is The Wonder Woman 100 Project! The originals will be auctioned off later this month. View them in person for one night at The Comic Bug!